A trip to Savannah is not complete without a visit to Leopold’s Ice Cream. Don’t be intimidated by the line out the door. It moves quickly and is well worth any wait. 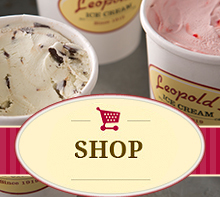 Most of the current flavors are the same that were available when Leopold’s was founded in 1919. I highly recommend a double scoop of the Honey Almond & Cream ice cream. It is made with local Savannah honey and is too good to resist! 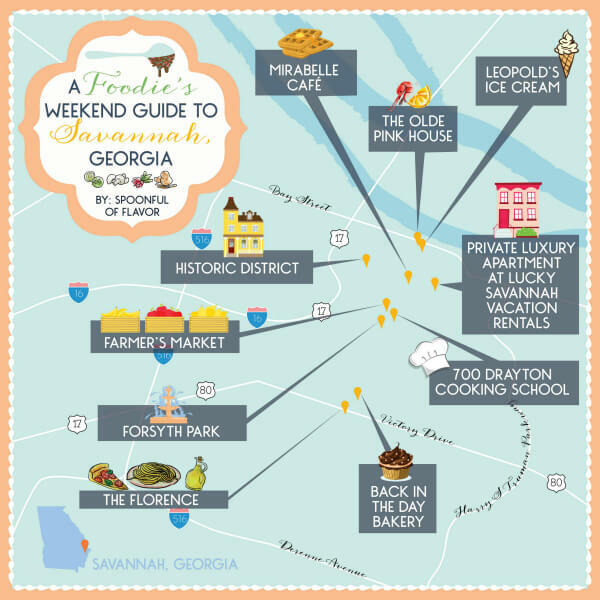 « Best Soda Fountains in the U.S.